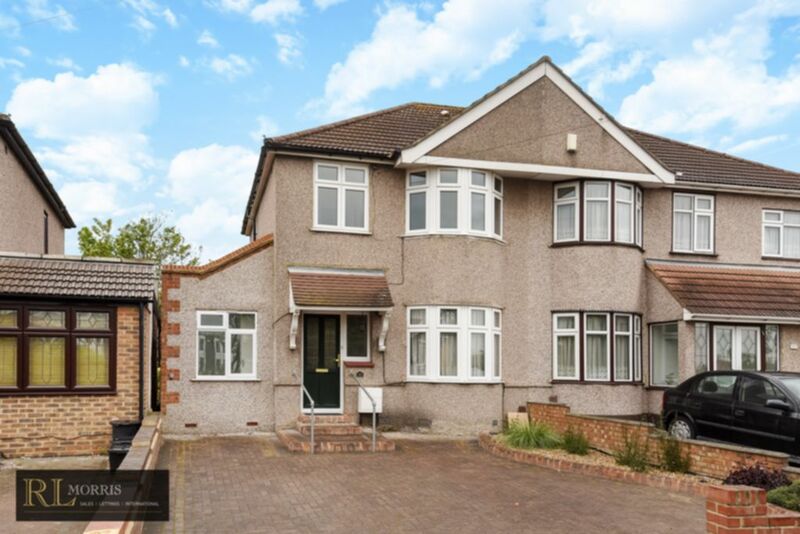 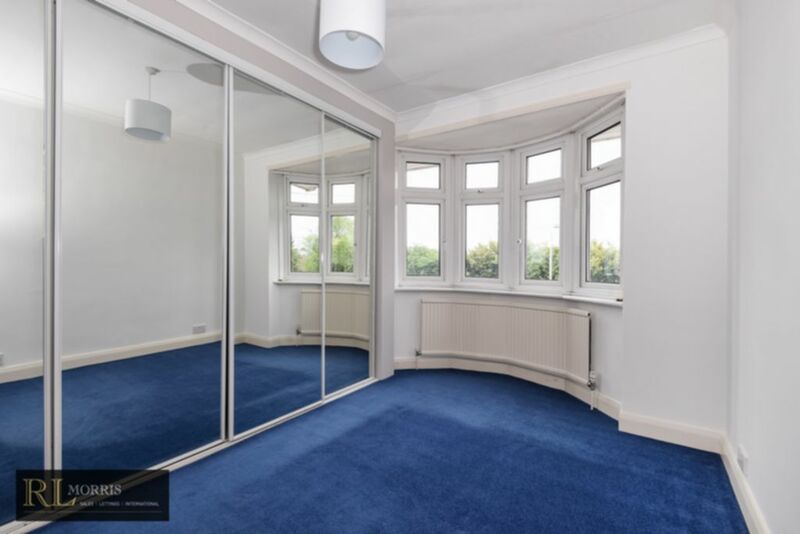 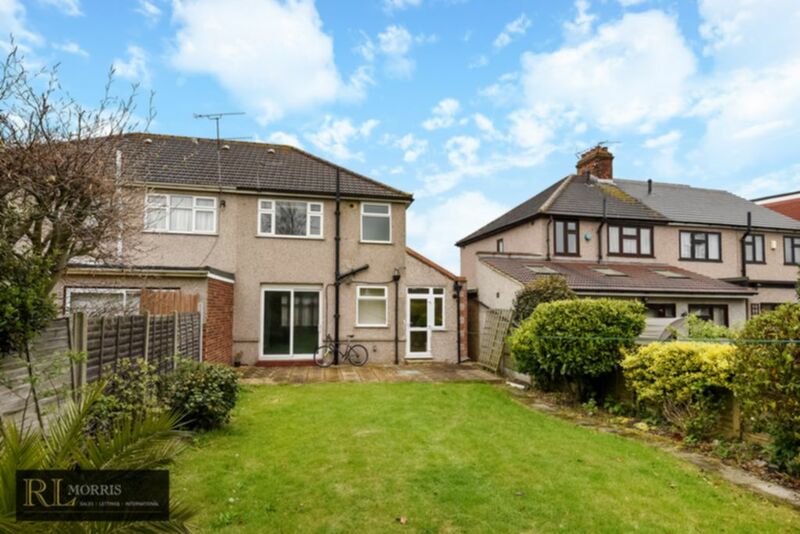 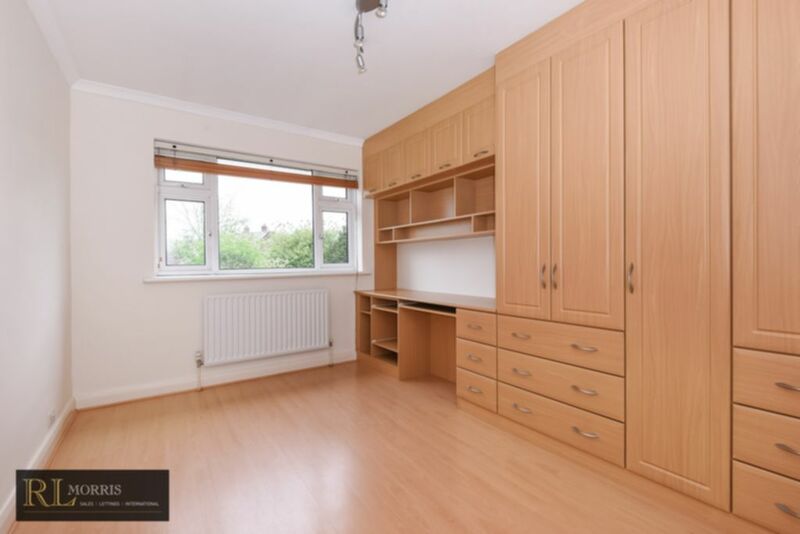 Located within the Ilford County High School catchment area and only a stone’s throw from Barkingside High Street we are delighted to offer this immaculately presented semi detached family home. 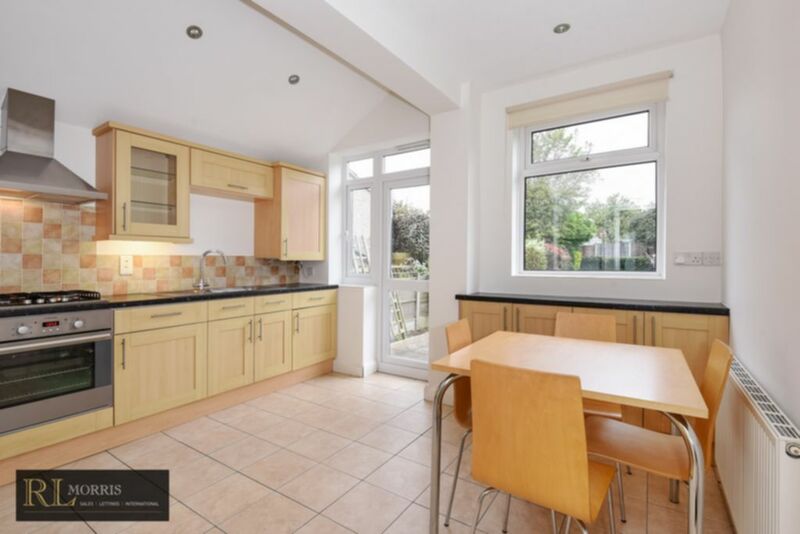 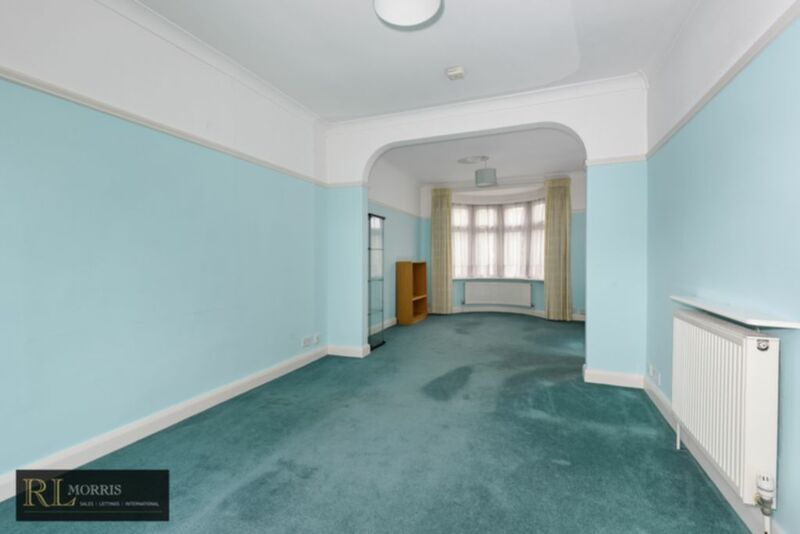 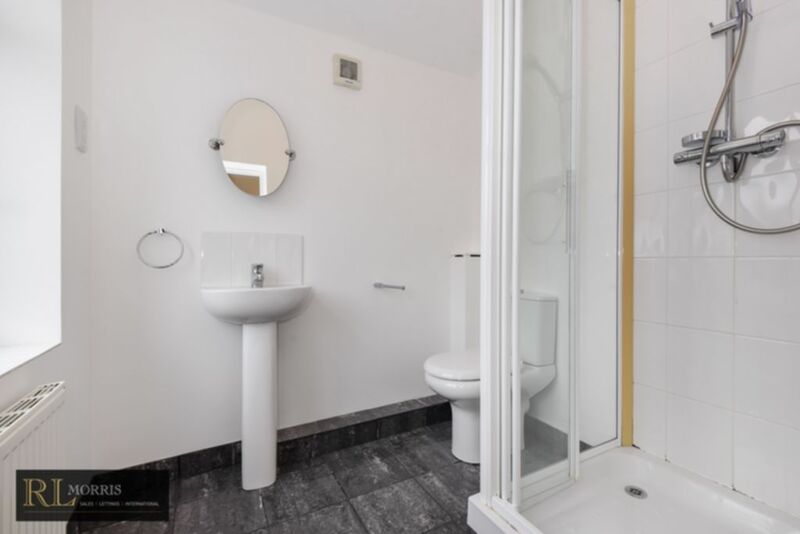 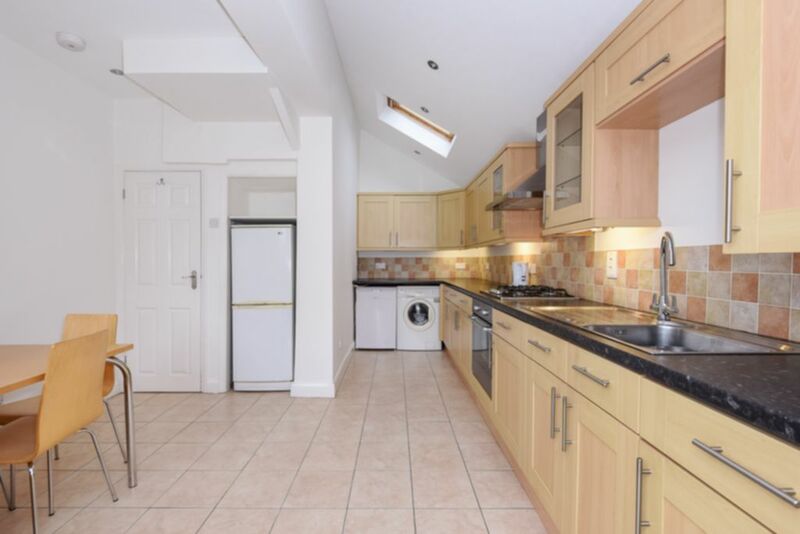 The property benefits from ground floor shower room, a good size through lounge opening on to a lovely maintained garden and a spacious and modern fitted kitchen/diner. 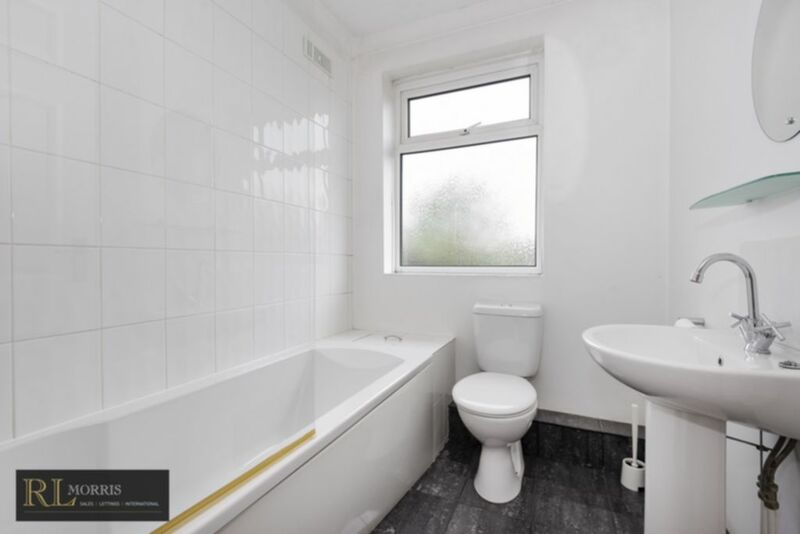 On the first there is a main family bathroom and three good size bedrooms. 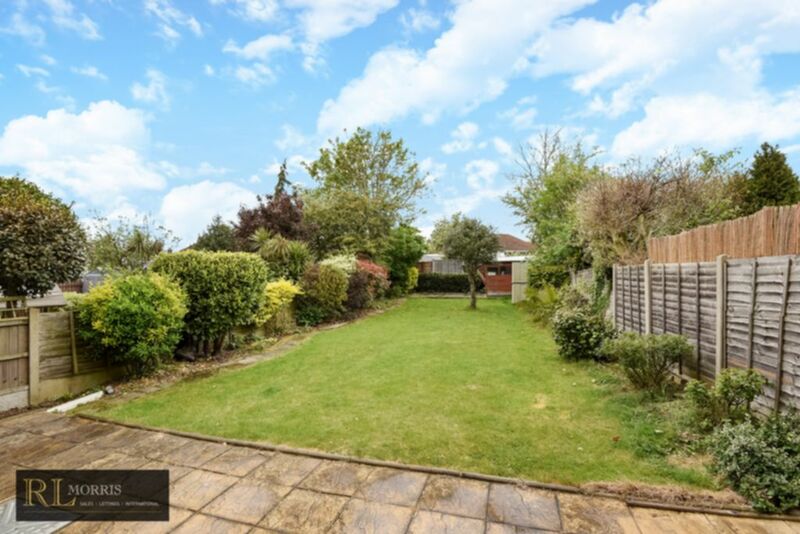 To the front of the property there is ample off street parking.